Have you ever met anyone who insisted they weren’t a cruise person, that cruises weren’t for them and then after going on a cruise, they completely changed their tune and now go on a cruise for pretty much every vacation? Or maybe you’re that person. I’ve met several cruise converts and it’s for the best. Cruises offer some of the best bang for your buck and with unique itineraries, gourmet cuisine, and accommodations that rival luxury hotels, the cruise experience is one I recommend. If you’re thinking of booking a European cruise on your next vacation, here are some considerations before you do so. Ocean cruising is a popular way to vacation, and when you talk about cruising with Americans, large ocean-faring ships come to mind. With limited vacation days, many Americans enjoy the action-packed, done-for-you type of vacation experience that ocean cruising has to offer to destinations like the Caribbean, Europe, and even Alaska. From gourmet restaurants to elaborate shows and nightlife, cruise ships have become floating slices of paradise where you can relax and recharge. Many European cruises take place on giant ships but that’s not the only type of European cruising that’s out there. 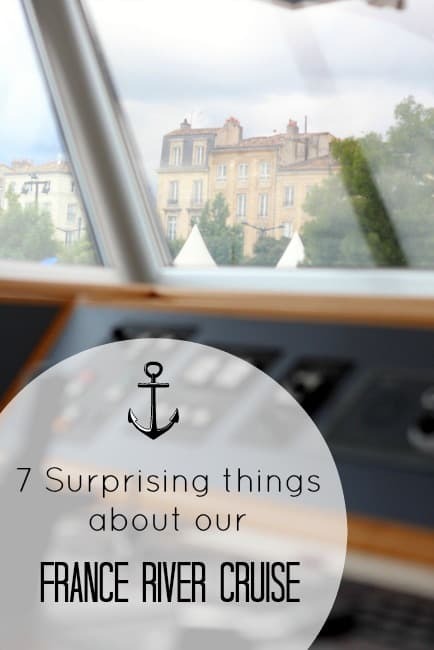 After moving to France, Tom and I experienced river cruising for the first time. It’s a more intimate, laid-back experience than what ocean cruising offers, with many ships only carrying a couple hundred passengers, if that. 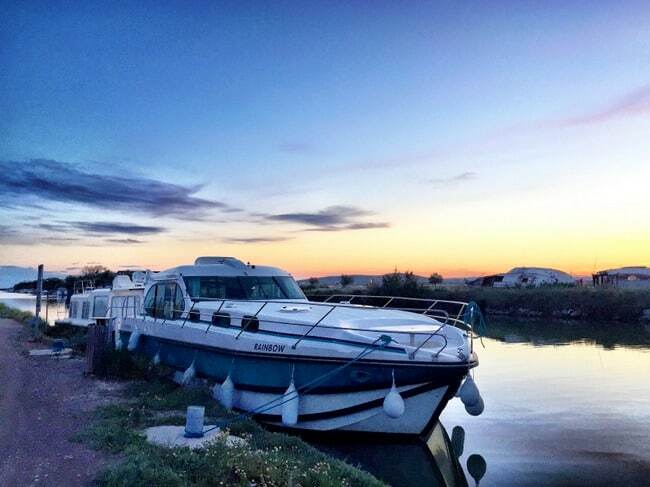 A few years later, we discovered self-piloted canal cruising on our own rental boat for a completely new-to-us European cruising experience right here in France. 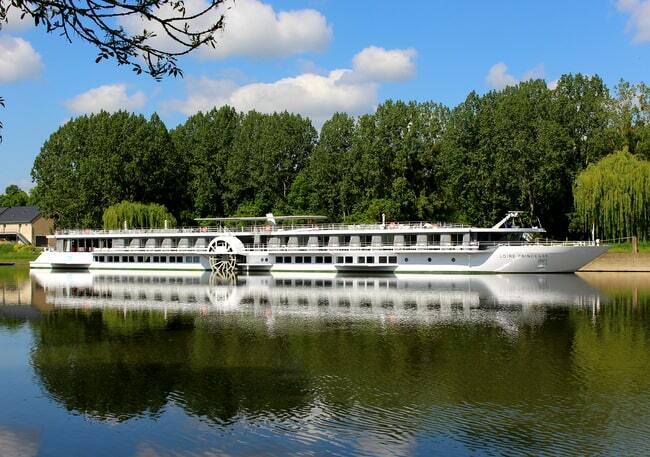 Europe cruising has become majorly popular in recent years with big name cruise lines and smaller ones offering everything from ocean, river, canal cruises and more for a variety of lengths and experiences all over Europe. Is one type of cruising better than the others? Are European cruises worth the expense and why should you consider one? 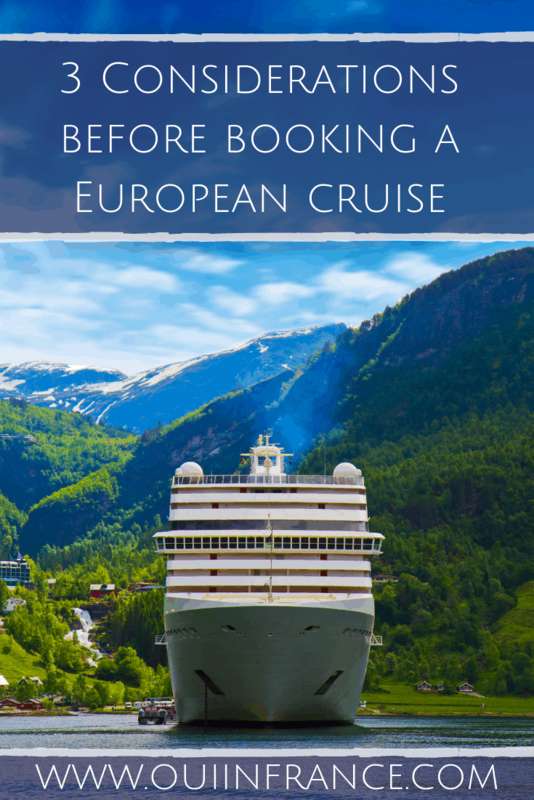 Let’s talk about that along with a few of my reminders for things to consider before you book a Europe cruise. So first, is one type of Europe cruise better than the others? No, I don’t think so. They all have their pros and cons and it depends on what type of experience you’re after and your budget. All of the European cruises that I’ve been on have been incredible for different reasons. No matter what type of boat you’ve decided to cruise on, take the season into consideration. Early on in the summer season in April or at the very tail end in September may mean you’ll pay a little less but you’ll also need to prepare for chilly mornings and cool nights depending on the location. Do your research to make sure the weather won’t surprise you. In addition to the weather, keep in mind that July and especially August are prime vacation periods for Europeans, so if crowds aren’t your thing, opt for a different month. Prices will be lower at non-peak times as well. Over 60 years old? Need wheelchair access? Traveling with kids? Looking for romance? A 24/7 party? Cruise lines are all different and cater to a wide variety of experiences, so find one that matches your personality type and cruise style. Not into crowds and looking for a more chilled out intimate experience? Maybe consider a river cruise on a smaller vessel. If you’re looking for excitement and adventure, ocean cruises are jam packed with activities, shows, and something to do no matter the hour of the day. They also tend to be more affordable. These days, European cruises offer something for everyone and if you aren’t into all the activities, there’s always the option to relax at the pool or at the spa. Not all cruises and cruise lines offer the same on board experience, so to avoid any surprises, be sure to check ahead of time what’s included in your cruise fare and what’s considered extra. 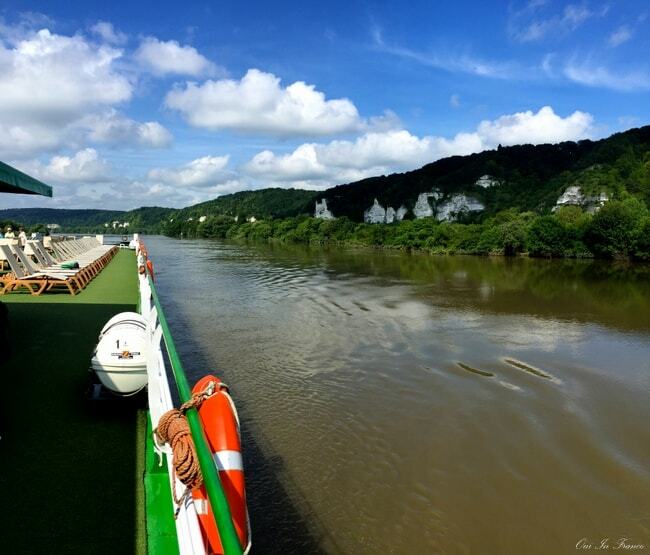 Alcohol, excursions, and Wi-Fi were automatically included on our river cruises, which come at a higher price point, but not on our ocean cruises and those extra fees added up quickly. If it’s important to have an all-inclusive experience or just to not have to worry about extra charges, look into Wi-Fi or drinks packages that you can buy ahead of time at a better rate or opt for a cruise experience that is all inclusive. A great base fare can be very attractive at first glance, but if drinks and other extras aren’t included, the cost can get expensive really quickly. And now for the cruise I’ve had my eye on for years. Travel bloggers piqued my interest in Iceland years ago and the closest I’ve ever gotten was a quick stopover at the Reykjavik airport. So let’s just say it’s been on my bucket list for a long time now. 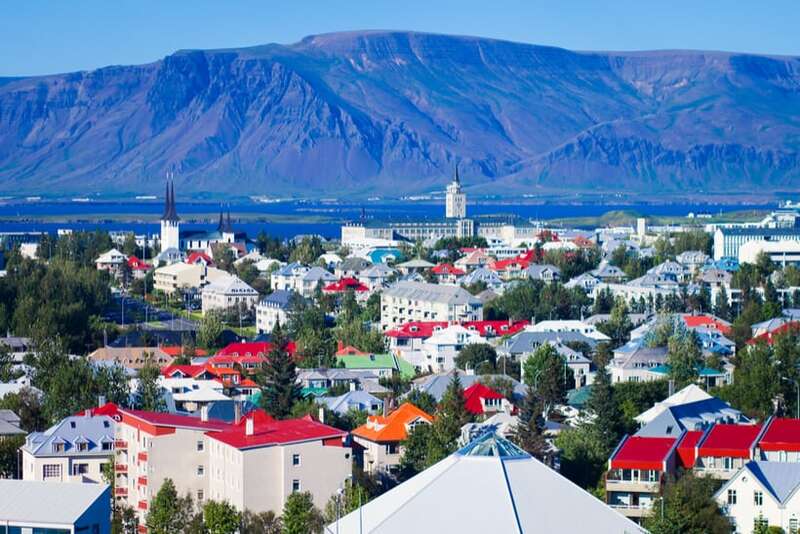 Although I’m a winter lover and cruises generally visit Iceland in the summer months, my pick still has a fantastic itinerary and even includes Greenland at the most beautiful time of the year when days are longer and greenery is at its lushest. The cruise is this Celebrity Cruises 14-night Iceland and Greenland itinerary that starts in Dublin, Ireland, continues north to Iceland and Greenland and then heads west to cross the Atlantic stopping in Canada. It then docks in Boston, Massachusetts 2 weeks later. A gal can dream…. Another note on why I like Celebrity Cruises is that they care “about making positive changes in the lives of [their] guests and employees, sustaining the environment, and making the world a better place.” They are focused on reducing their impact on the environment and even got rid of all plastic straws for 2019, are replacing higher wattage halogen and incandescent light bulbs with longer lasting fluorescent and Light Emitting Diode (LED) lights throughout their fleet, use renewable energy sources like solar panels, and a lot more. 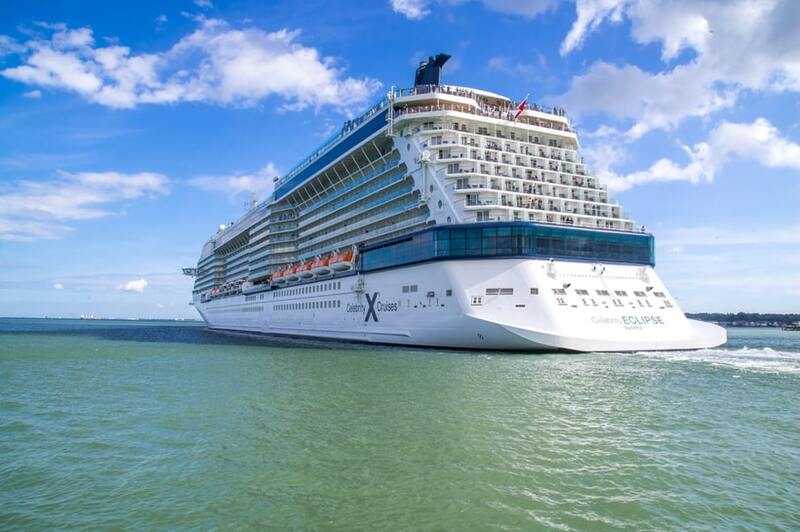 You can view all of Celebrity Cruises’ European cruise offerings here. 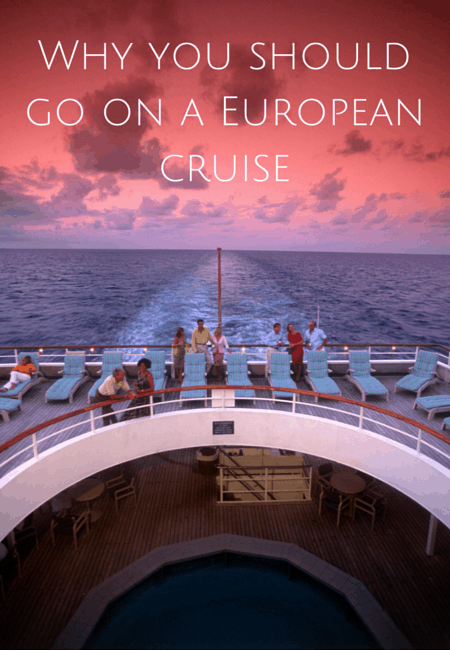 Have you been on a European cruise? Would you consider it? This is a sponsored collaboration with Celebrity Cruises. Thank you for supporting the brands that support Oui In France. All opinions, as always, are my own.